We are pleased to disclose the three personalities that form the core of our great jury for the Millésima Blog Awards 2017 this year. The jury represents the wine with professionalism not only in France, but also in the USA and the UK. We remind you that the 2017 edition covers the United States, Europe and Asia. The three geographical areas are divided in the same three categories, with their own winners and prizes. Wine Reporter Award: Your article and you will be judged according to your writing style, originality and creativity. This category is very open, the only criterion is to report on wine. Remember that all articles must be written and submitted in English! But we accept that you use the automatic translation tools (you will not be punished for grammatical mistakes). Your article must match the selected category. You can, however, submit several (different) articles for the different categories. Last year, the topic of the competition was only about Bordeaux wines. We want to give a more global dimension to the 2017 edition. Thus, each article will be unique and specific to your nationality, not limited to the Bordeaux wine region. Before you submit your articles, you increase your chance of being among the 21 finalists, and also one of the seven winners when you ask these preliminary questions. Have you shown your interest in the subject? Do you report with true passion and have you been extensively informed about the subject you are reporting on? Do you have an interesting and original view over the proposed subject? Referring to your writing style, does your article make you want to read it? On your blog, does the layout attract the eyes and support reading? On your blog, do the design and the visual effects improve or impair the reading experience? Your blog, is it easy to navigate, that means ergonomic? 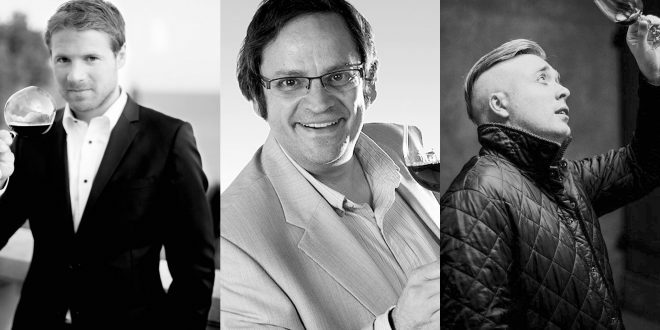 Before we reveal the 21 finalists on January 16, 2017, we announce today our great jury, consisting of three experts from the wine world. Aurélien Valance was born in Paris in 1979. In 2003, he graduated from the HEC (the most prestigious French school of economics) with a Master of Science in International Finance. Aurelien has always been fascinated by the world of wine. This passion he built during his studies when he worked for the famous Chateau Margaux, before he was engaged in a wine import company in New York. In January 2006, he went back to Chateau Margaux, his first love as a Senior Chef in Sales, where he now works as the representing General Manager. Aurélien also represents Château Margaux at numerous events around the world. Panos Kakaviatos owns American and Greek citizenship. As a journalist, specialized in wine (with a preference for Bordeaux and Burgundy), the passion has grown over the years for the regions around the world. Since the end of the 90s, he has been the spokesman for media relations for the Council of Europe in Strasbourg. 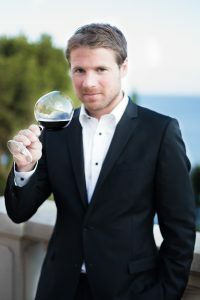 As a wine expert, Panos collaborates with international media such as Decanter, Meininger, Wine Spectator, The Washington Post or the US news agency AP (Associated Press). Likewise, the specialized wine journalist is active in the web editorial with his blog wine-chronicles.com. Mike Turner may be quite familiar to you if you followed him on the videos during his travels in Bordeaux in 2016. 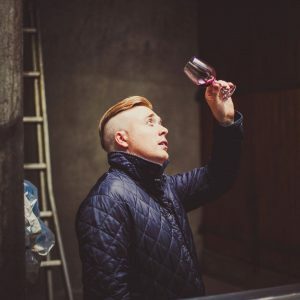 In fact, he was one of the six winners of the 2015 Millésima Blog Awards, where he won the prize in the category “Wine & Technology” for Europe. Mike comes from England and is a real wine lover. He started blogging four years ago. Since then he has gained experience in the magazine Harpers Wine and The Buyer. Passionate and creative, he shares his wine experiences on his blog, “Please Bring Me My Wine”. In addition, he organizes events around the wine for a Bordeaux company. 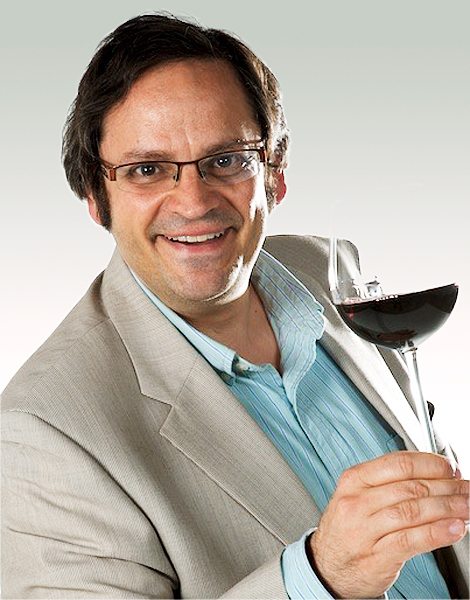 Millésima SA was founded in 1983 by the wine merchant Patrick Bernard. As the market leader in Europe selling prestigious wines and EN-Primeurs-wines directly to consumers, the company has more than 10,000 references from a selection of wines and offers valuable services. Millésima is also present in America since 2006 with Millésima USA. Previous: Millesima Blog Awards: Win this award for an unforgettable immersion in the prestigious heart of Bordeaux! Next: Millesima Blog Awards 2017 – Applications are now open!